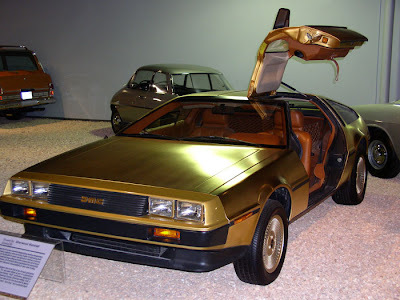 Back in 1981 with Delorean’s futuristic gull winged car was in production with annual sales forecast 20,000 cars leaving Ireland each year American Express decided to get the factory to produce a limited edition for its gold card holders as a Christmas present if you handed over the $85,000 then one of these 24 karrot gold plated versions of the DMC-12. 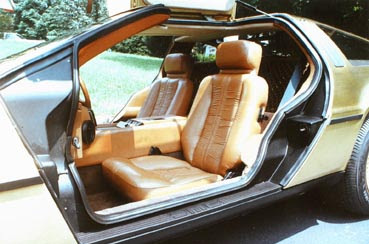 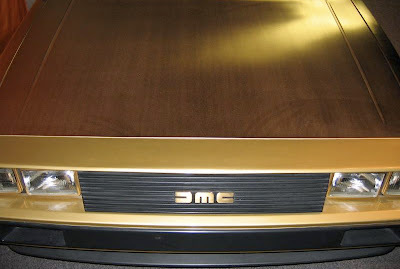 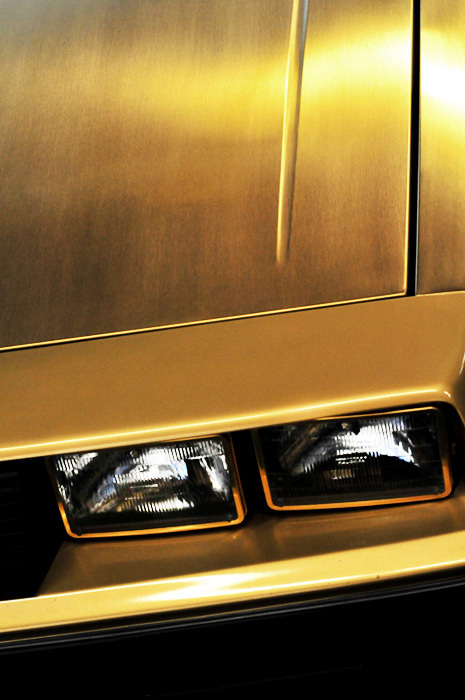 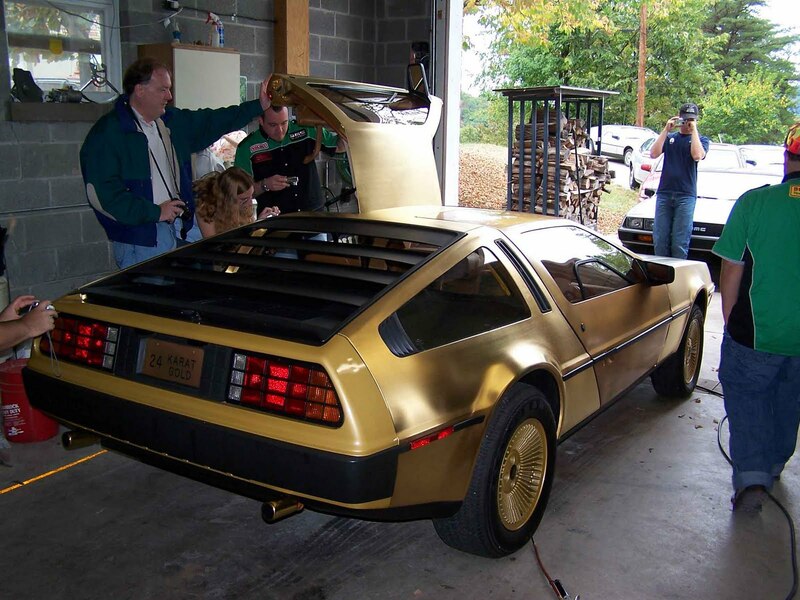 Probably due to the vast asking price, the standard car was only $25,000, and the financial problem that hit Delorean causing it to close for business in 1983 only 2 gold cars left the factory, one with tan interior the other black. 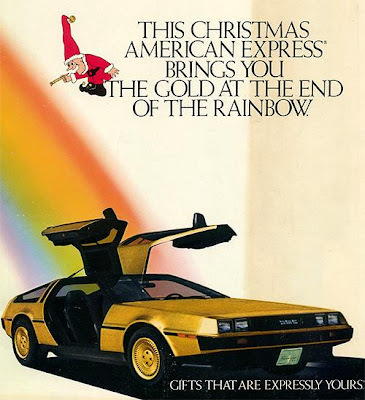 An additional one however was built in 1983 from the spare parts that American Express required Delorean to have in stock in case they were needed to repair accident damage. 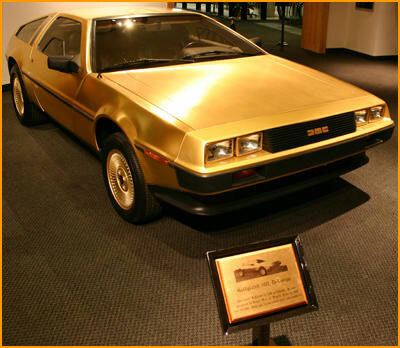 The 2 original cars are currently on show in museums however the last one is currently for sale for $250,000.